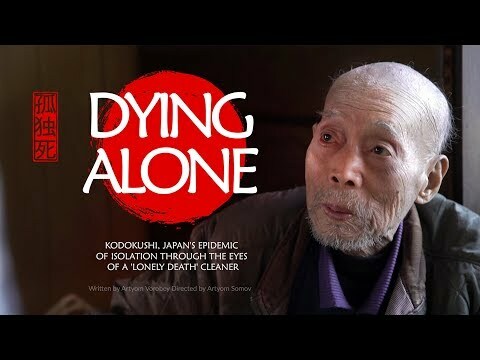 Dying Alone: Kodokushi, Japan’s epidemic of isolation through the eyes of a ‘lonely death’ cleaner | We Seek the Truth! RTD’s Artyom Somov went to Japan to ask elderly citizens if they’re afraid of solitude. He also meets a man working in the macabre kodokoshi industry to find out how he feels about cleaning up after the dead.